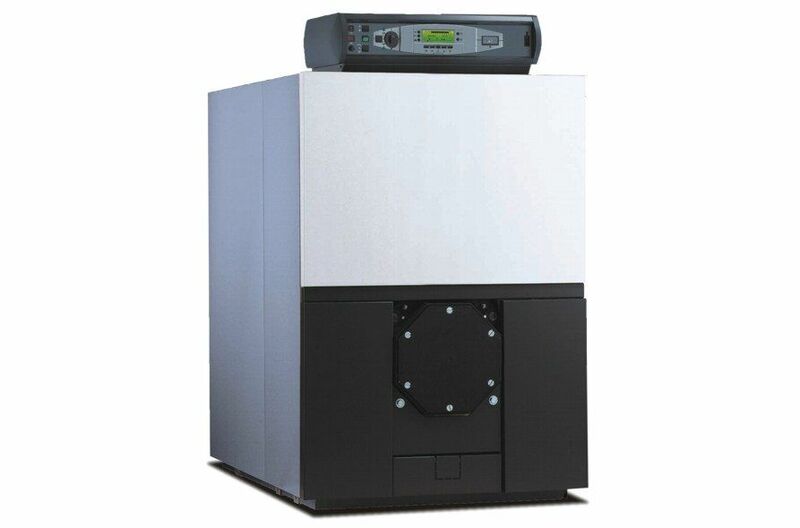 The Ecopack condensing flue exchanger is designed to recoup up to 24% of heat normally lost in the flue gases from conventional boilers.Effectively the Ecopack converts a standard gas fired boiler into a fully condensing unit. 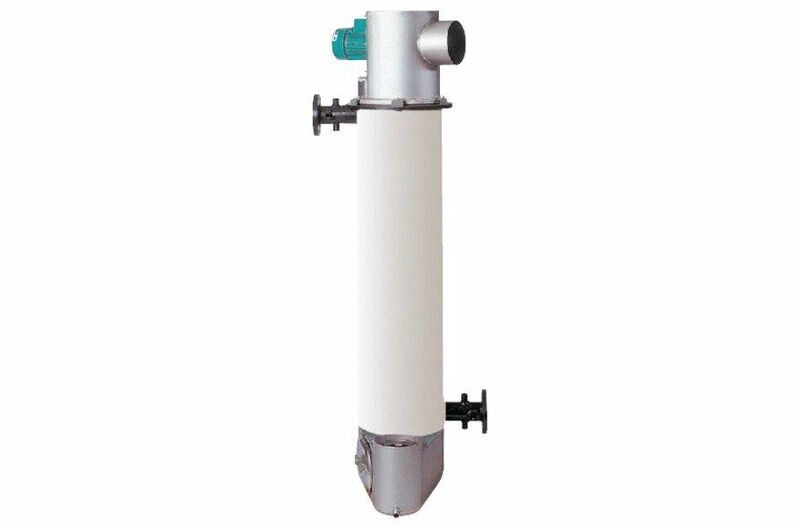 The Ecopack is a shell and tube heat exchanger manufactured in 316 grade stainless steel. The flue collector boxes are also constructed in stainless steel. The inlet flue box can be swivelled through 360°for easy alignment with existing flue systems. 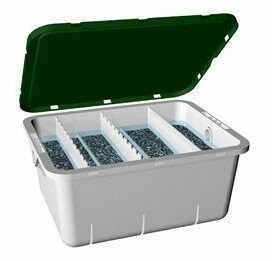 Two versions of the Ecopack are available, with or without fan. 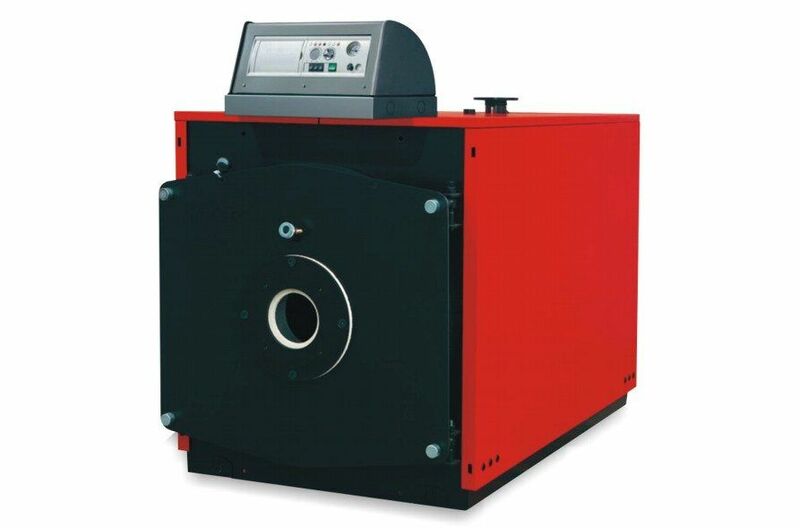 The unfanned version can be used where there is already a fan in the flue or where the boiler/burner unit is capable of sufficient over pressure to overcome the resistance of the Ecopack.